Our company was one of the first who started to produce affordable virtual sets and studios to enable our customer to create high-quality programs with a very modest budget. To our surprise, large companies, TV shows and even TV channels with national coverage began to actively use our products. Often for large channels we do an exclusive design, but in most cases you can buy the same studio that was used on TV shows, news and weather forecasts. For example, our backgrounds were used by HBO in the series Arrested Development, Disney in the series "Frenemies" and many others. 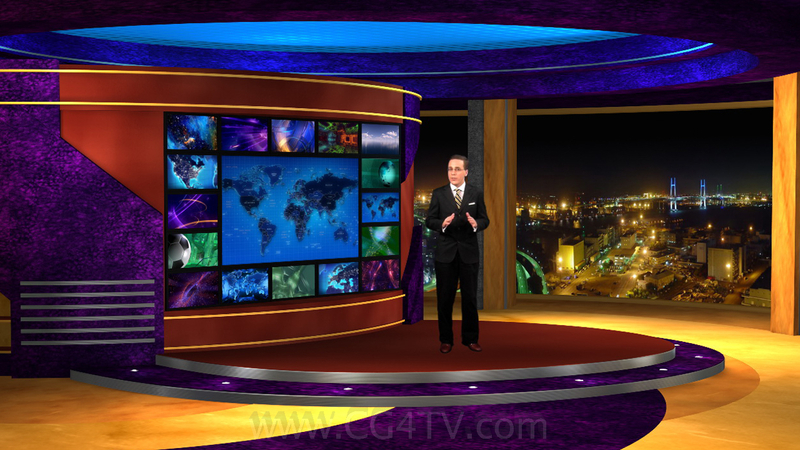 We created news sets for Fox News and ABC, as well as for dozens of other channels around the world. Today, a rare film does without special effects and the use of virtual scenery instead of real ones. Many scenery, for example, in the movie Avatar, can not be created in reality. With the development of visualization technologies and computer graphics, the entertainment industry receives enormous profits. It's hard to surprise a modern viewer with a realistic monster or a bloody scene. 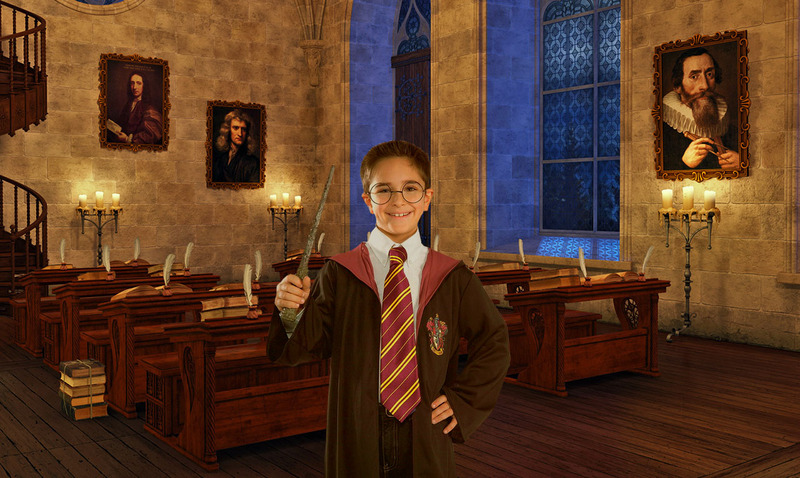 Even children know that the whole product is the imagination of artists and animators. However, the creation of these digital masterpieces requires astronomical costs and can not afford to low-budget organizations. Our gallery consists of dozens of products in different resolutions, each of which consists of a dozen angles, in turn, each angle includes several layers in order to allow you to remove furniture or replace the view from the window. Each foreshortening can be purchased separately for a cost well below a set of dozens of angles. Since many of our products were created 10-15 years ago, we are going to release the most popular 4K solutions. We invite all comers to leave comments about what virtual scenery would be useful for you and your projects. If we see your ideas as an idea, we will create the corresponding decadence.